Friday is your last chance to purchase reduced-price tickets. 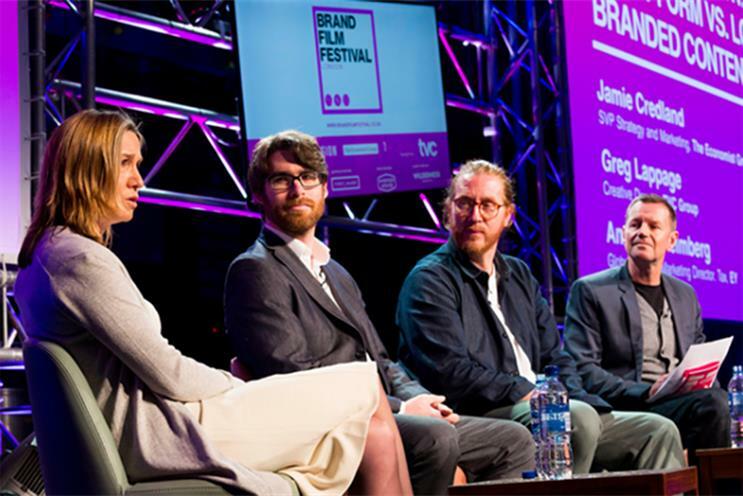 The deadline for buying reduced-price tickets to attend Brand Film Festival London 2019 – the award scheme and conference from PRWeek and Campaign that celebrates brand storytelling – is tomorrow (Friday 22 March). Brand Film Festival London will showcase Europe’s most artistic, creative and effective work through branded content films, from three-second clips to long-form documentaries. The festival will honour the agencies, brands, filmmakers and storytellers behind the films, which will be screened at the Brand Film Fesival event at Hawker House, London, on 1 May. As well as the awards announcements, the day will include showcases of the shortlisted films, plus presentations from top speakers. The event will be split into three themed sections: craft, creativity and effectiveness. See the list of shortlisted films below – additional people and agency shortlists will be announced on the night.